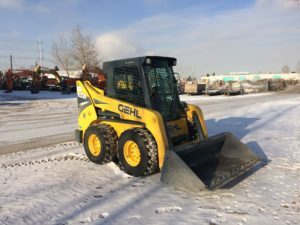 Serving the Calgary area, Conaker Equipment is your premier retailer of new and pre-owned equipment. 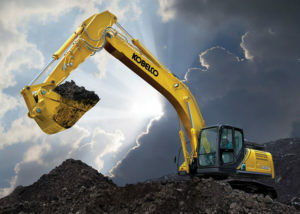 Our dedicated sales staff have all the information you need to make a new or used equipment purchase. 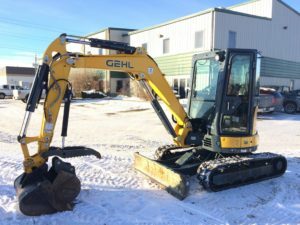 Whether it’s Allied, Gehl, Sakai America or our latest addition, Kobelco Excavators, our staff will make your new equipment purchase an experience to remember. Please utilize our various online resources and allow our excellent network of people to put you in your ideal machine today. 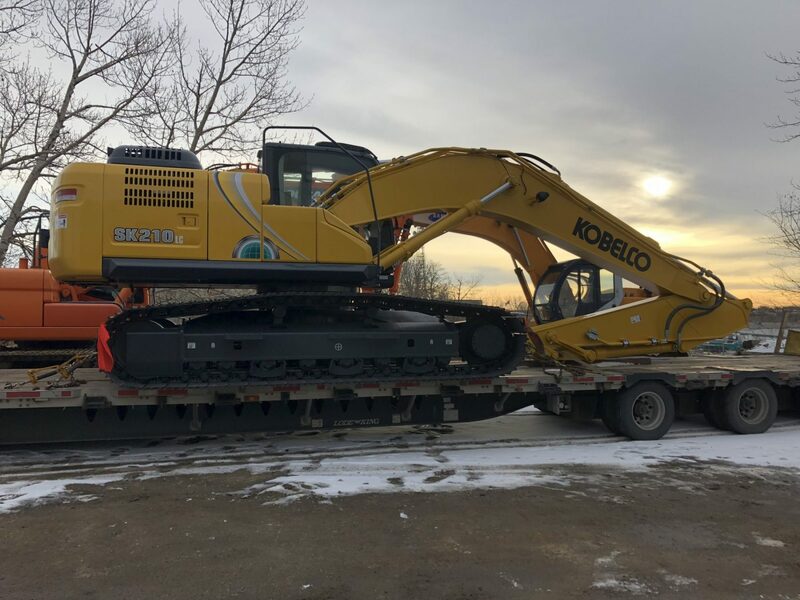 If you’d like a see any of our equipment in person, click on Directions for step-by-step driving instructions to our site, or give us a call. We look forward to serving you.